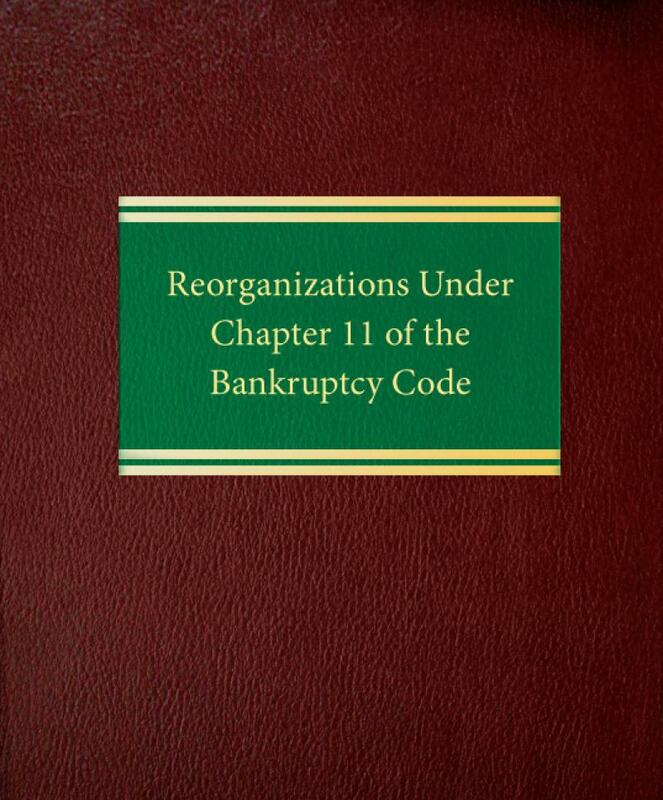 Reorganizations Under Chapter 11 of the Bankruptcy Code is the most complete and up-to-date one-volume treatment of this important business-planning tool. 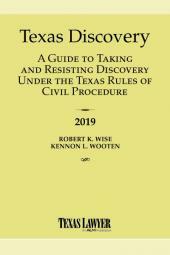 Reorganizations Under Chapter 11 of the Bankruptcy Code is the most complete and up-to-date one-volume treatment of this important business-planning tool. 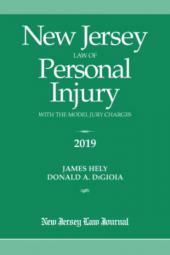 It contains a thorough discussion of Chapter 11 law and practice, including significant changes in: exclusivity; key employee retention plans; pre-petition severance pay; the debtor's ability to retain turnaround specialists; conversion and dismissal of cases; the obligation of creditors' committees to share information with members of the constituencies; and the way in which small business and single-asset real estate cases are conducted. 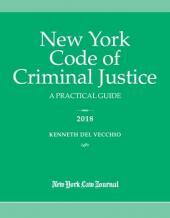 This authoritative volume also brings you legal analysis and practical guidance on such subjects as: bankruptcy court jurisdiction; voluntary and involuntary petitions; creditors' committees; managing and operating the debtor and its business, including obtaining post-petition financing; treatment of secured creditors; dealing with executory contracts and unexpired leases; filing and allowance of proofs of claims and interests; the content, modification and confirmation of plans of reorganization, including a discussion of how claims may be classified; the effect of plan confirmation; and post-confirmation appeals and plan consummation. 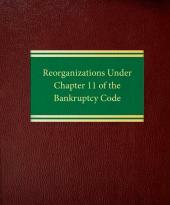 Reorganizations Under Chapter 11 of the Bankruptcy Code will keep you current on the latest statutory and regulatory developments while briefing you on the often conflicting decisions handed down by the courts.